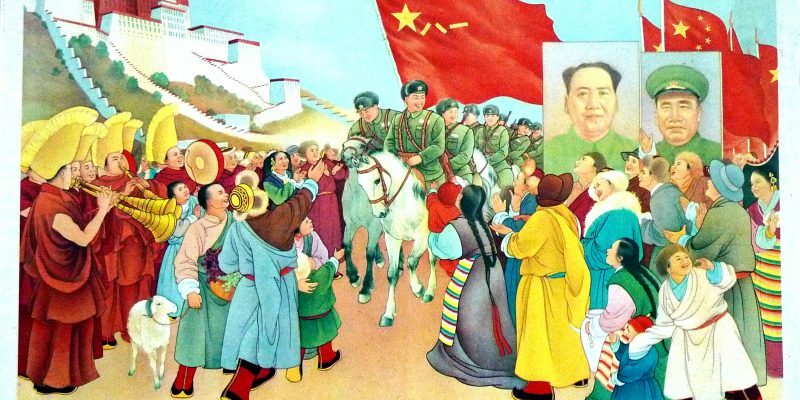 Ever since the beginning of the 1949 China’s Communist Revolution fathered by Mao Zedong, the Chinese Communist Government understood that art is a powerful instrument to control people’s minds and beliefs, and to further the government’s agenda. Using the Donald Trump-like rapid-fire Twitteresque method of saying it forcefully and often until others believe it, China is applying that same strategy in producing art and drama about Tibet in a thorough attempt to further their assertion, both within China as well as to the greater world, that Tibet was “liberated and was always a part of China,” and that the Dalai Lama is a terrorist. Chinese Performers performing a Chinese Government’s propaganda song and dance production about the 6th Dalai Lama in Beijing. 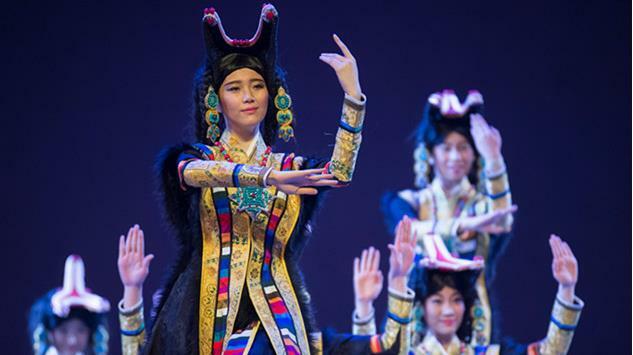 China’s latest “Dance Drama” Production about Tsangyang Gyatso, the Sixth Dalai Lama who lived at the end of the 17th century, is currently being performed in Beijing at the National Center for the Performing Art. 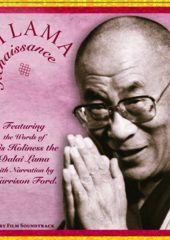 Predictably, the article does not mention the current 14th Dalai Lama was forced to flee into exile to India in 1959, or that there has been a systematic attempt to “China-fy” Tibetan Culture by importing millions of ethnic Chinese into Tibet resulting in the local Tibetan People becoming the minority population. 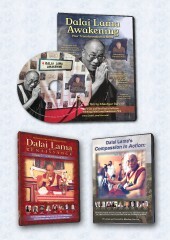 There is no mention that the Tibetan language is no longer taught in Tibet public schools. And the article does not mention that Tibetans overwhelmingly are saddened that China invaded Tibet in 1950 after Tibet enjoyed over 1,000 years of autonomy. China has also been touring its “propaganda art” to other countries around the world. 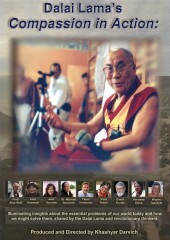 In 2014, China’s State Council Information Office toured a State-produced documentary film and accompanying faux Tibetan dance performance in Canada, Australia, Germany, Spain and other countries, calling it “ “breathtaking” display of Tibet’s culture. Canadian-Tibetans protest a Toronto performance of film, song and dance dubbed “Canada China Tibet Cultural Week,” but which local Tibetans call insidious and misleading propaganda. 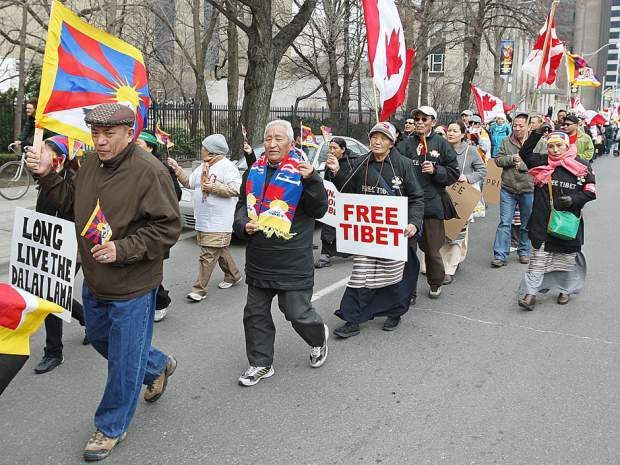 But Tibetans in Canada protested the performances, calling the film, song and dance insidious and a shameless white-washing of what they believe in a cultural genocide within Tibet. 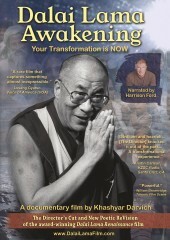 “This is no different than if you were to be showing [Leni] Riefenstahl’s Triumph of the Will in the 1930s, with an accompanying dance troupe of Jewish and Roma performers,” jointly wrote Canadian Tibetan Association of Ontario, Students for a Free Tibet Canada and Dokham Chushe Gangdruk Society of Canada in an open letter to Toronto International Film Festival and media partner the Toronto Star, which hosted the performance at the TIFF Bell Lightbox. The Chinese Government also has also extended its strategy to social media. On Facebook, numerous fake user accounts with Tibetan names post child and adult pornographic images almost daily in Dalai Lama and Tibet groups. Facebook group administrators struggle to delete the images so that they will not repulse and drive away their members and stifle free speech. For years, the Chinese Government quietly funded the extremist Tibet Buddhist sect Dorje Shugden, which would obsessively flood Twitter daily with dozens of anti-Dalai Lama messages, often one tweet per minute, to try to control the Twitter-verse’s impression of the Dalai Lama. 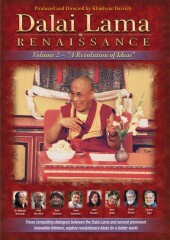 In Dec 2015, Reuters published an in-depth investigative article entitled “China co-opts a Buddhist sect in global effort to smear Dalai Lama,” which exposed the Chinese Government’s funding of the Dorje Shugden movement and their anti-Dalai Lama activities. 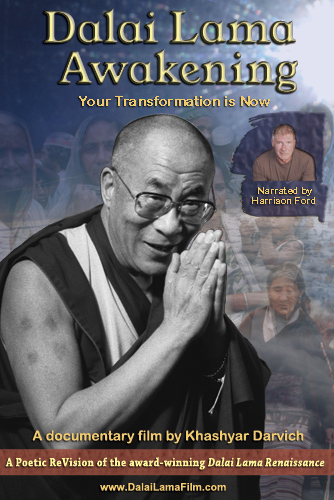 In March 2016, the Dorje Shugden movement announced on their website that they were disbanding and would cease its anti-Dalai Lama activities. 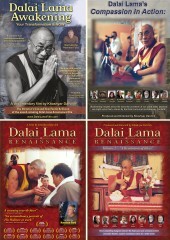 Twitter’s #DalaiLama hashtag has been a much more peaceful place to visit, since.